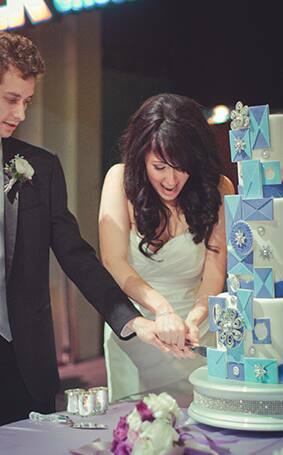 Wedding Cake Wednesday: "it's a small world"
Happy Wedding Cake Wednesday! 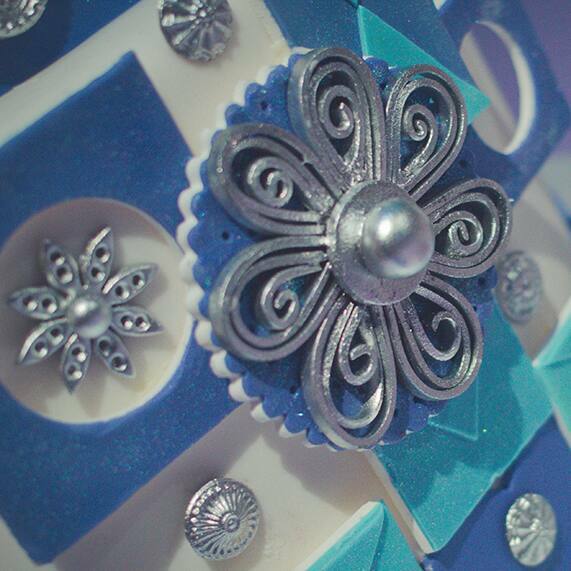 Inspired by Disneyland's "it's a small world," today's three-tier confection is full of whimsy. 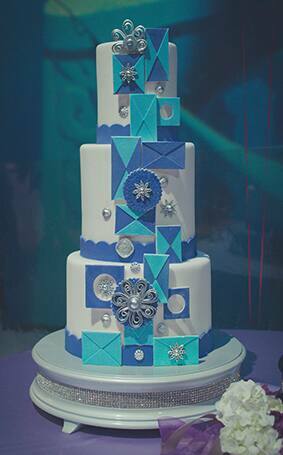 Like the iconic attraction's kinetic facade, the cake features flowers, shapes and whirligigs that all together create an enchanting appearance. Set atop a sparkling cake stand, this sweet treat is a unique nod to a beloved classic Disney attraction.